Katie is in her final year at primary school, which can only mean one thing…….. SATS. 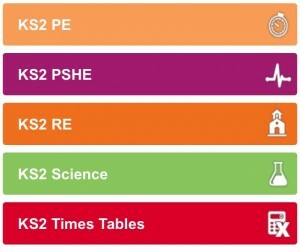 It seems that the minute they start year 6, working towards the SATS is very much part of the curriculum. Thankfully Katie is fully embracing the SATS tests which will be happening in May, and enjoys going to her SATS Booster club on a Wednesday. She also loves quizzes (she gets her competitive streak from her dad), so combining SATS with fun things to do is a win win for her. This is where Education Quizzes comes in. 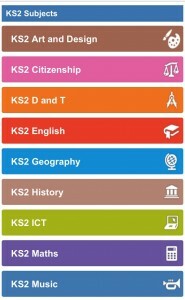 A website that offers fun, yet educational quizzes written by teachers. 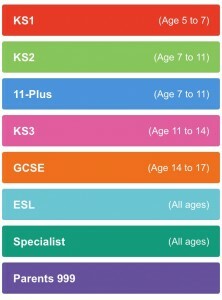 The quizzes are in sections, and cater for children from Key Stage 1 (from age 5) right up to GCSE level (up to age 17). 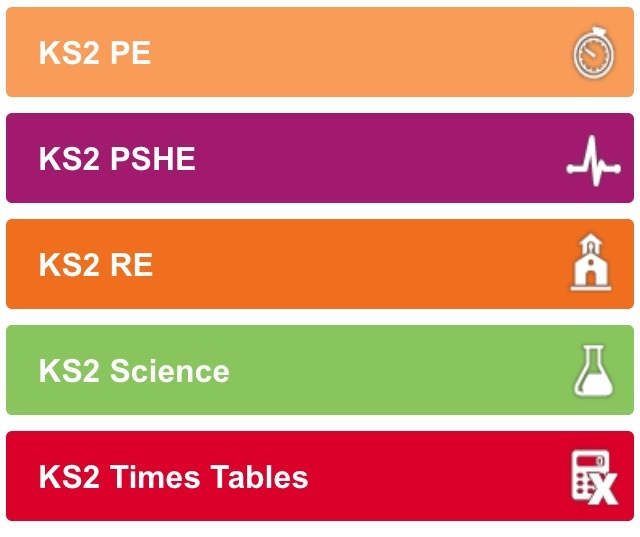 Katie is in Key Stage 2, and there were a variety of subjects for her to work through. 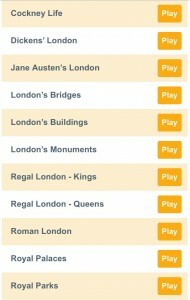 There are a total of over 400 quizzes, and she was pleased to see her favourite subjects included. 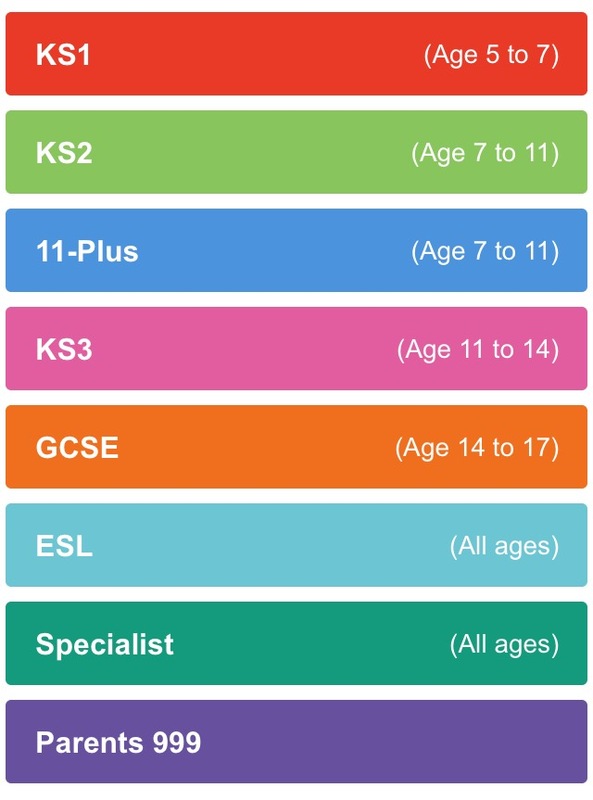 She decided to try the maths section first, and again this is broken down into subjects and ages. As she is currently learning about data handling in school, she tackled this quiz first which was 10 questions long. 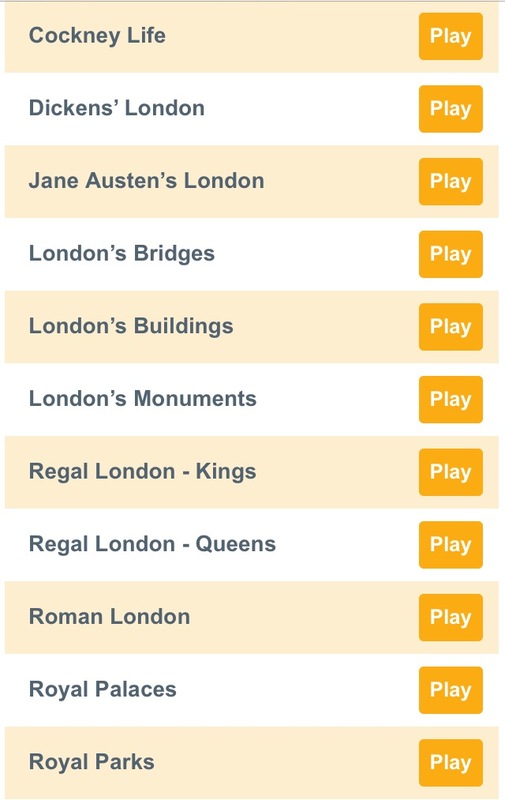 As the website was really easy to use, I left Katie alone to try the quizzes. Here is what she said about Education Quizzes. We were both really impressed with Education Quizzes, and it’s a great addition to all the work she is doing in school for her SATS. A monthly subscription for parents is £9.95, and can be cancelled at any time. 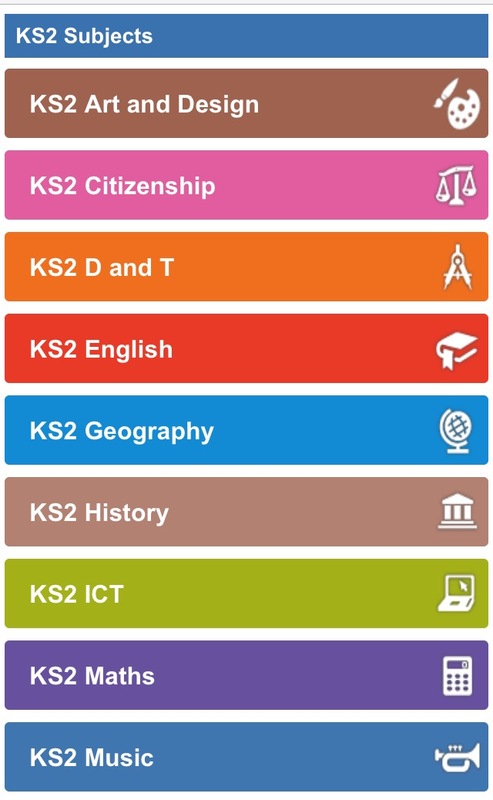 Schools can also benefit from Education Quizzes, and dependant on the number of pupils, a school can sign up students for as little as £2 per year. More information is on the website. This post is in collaboration with Education Quizzes. All words and opinions are my own.